Up to 100 jets, helicopters and aeroplanes from across a range of different eras of RAF history are expected to take part. 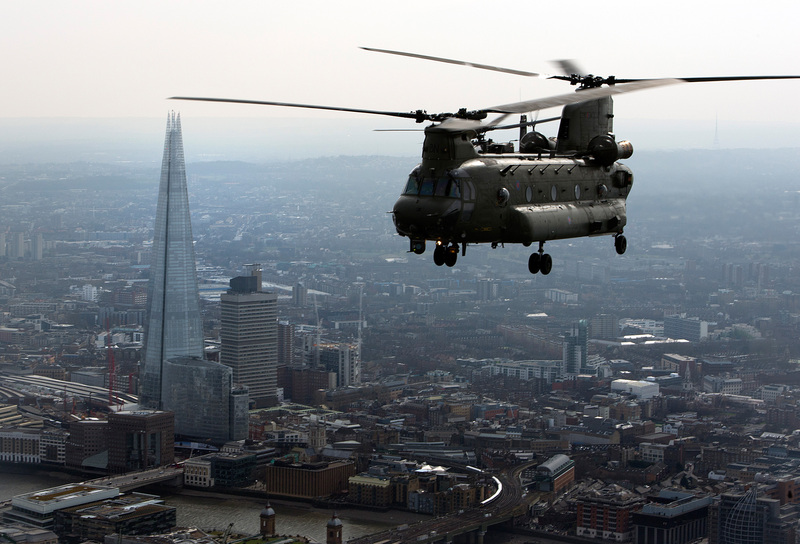 The largest concentration of military aircraft in recent memory will descend on the skies above London as the Royal Air Force marks its centenary year. Up to 100 jets, helicopters and aeroplanes from across a range of different eras of RAF history, including Spitfires and modern state-of-the-art aircraft, are expected to take part. But how has the spectacle been organised and planned? Here are some of the questions surrounding the event on July 10. – Which aircraft will take part? Weather and serviceability dependent, it is expected the new cutting-edge stealth fighter F-35 jets will feature, as well as helicopters including the Puma, Chinook, Juno and Jupiter. Aircraft from the Battle of Britain Memorial Flight including the Dakota, Lancaster, Hurricane and Spitfire are also part of the line-up, as are training aircraft including the Prefect, Tucano and Hawk. The Hercules, Atlas A400M, C-17, BAe 146, Sentinel, Voyager, Shadow, Rivet Joint, E-3D Sentry, Tornado GR4, Typhoon and Red Arrows are also set to appear. – Will 100 aircraft fly on the day? 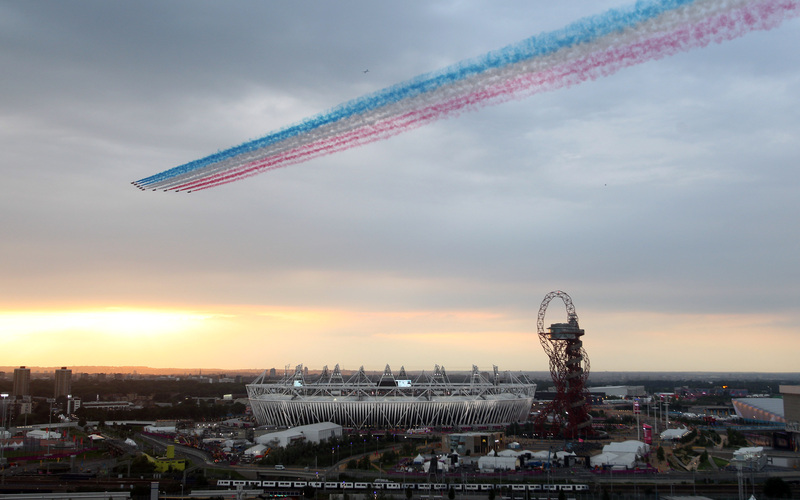 Wing Commander Kev Gatland said the weather across the holding areas, where the aircraft take off from, over London and the areas they disperse to afterwards is key and may affect the numbers involved. If the weather is bad or unsuitable in any of these areas, some aircraft may not join the flypast or it could be cancelled altogether. He also said operational commitments of the aircraft are another reason why they might not take part, as is the serviceability of each one. – How will it all happen? The aircraft will take off from where they are based and fly into their designated holding areas – this is where they will circle and move into their formations until it is time to join the flypast. 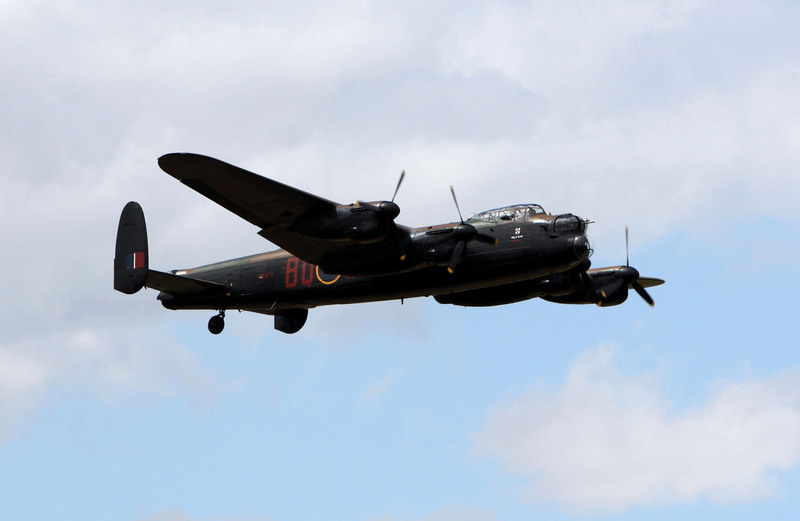 It is expected the flypast will begin to form up over Suffolk to the west of Ipswich at around 12.45pm before heading towards Colchester, and then Chelmsford. 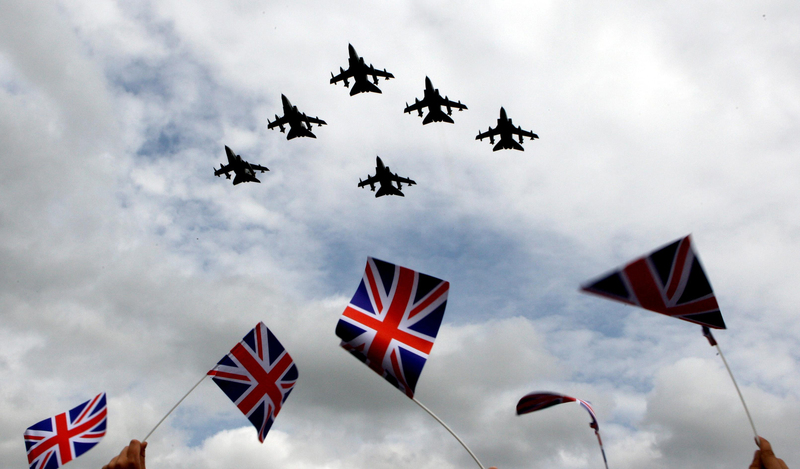 The formation will continue over the M25, Stapleford Abbotts, Hainault Forest and on to central London – passing the Olympic Park, Hackney, Bethnal Green and Shoreditch before getting to The Mall at around 1pm. – What speeds are the aircraft doing? 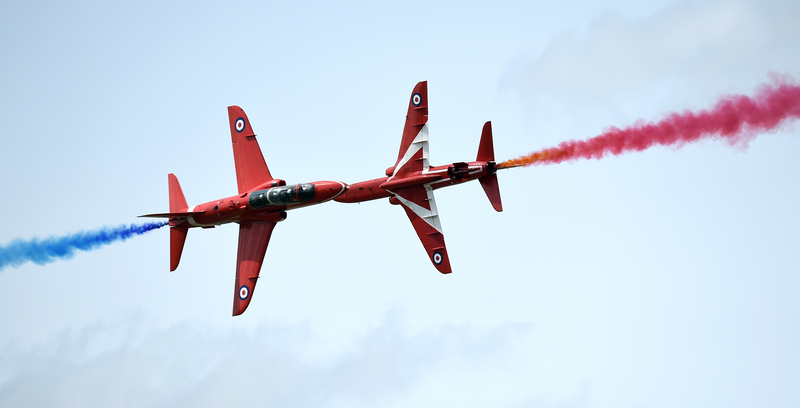 Wg Cdr Gatland said: “The front aircraft, the helicopters, are doing 90 knots, so about 100 miles an hour, the back aircraft, which will be the Red Arrows, are doing about 300 knots – just over 300 miles an hour. “They obviously compress, they are at their tightest when they go over Buckingham Palace with a 30-second spacing in between. – How high will the aircraft be flying? Wg Cdr Gatland said they will be stacked between 1,000ft and 1,200ft above the ground. He said their heights are alternated “through wake turbulence” and to provide space if the aircraft “happen to get too close”. 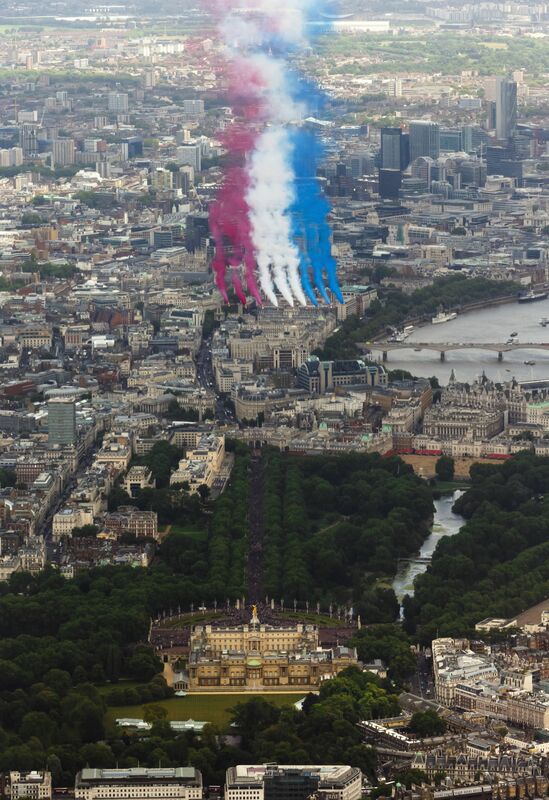 – What happens after the aircraft have passed over Buckingham Palace? Wg Cdr Gatland said the dispersal, or what is known as egress, is where the aircraft then head back to their bases, and is one of the most important aspects. He said there will be a “bomb burst” of up to 100 aircraft once they have passed over the royal family in Buckingham Palace and a packed Mall. 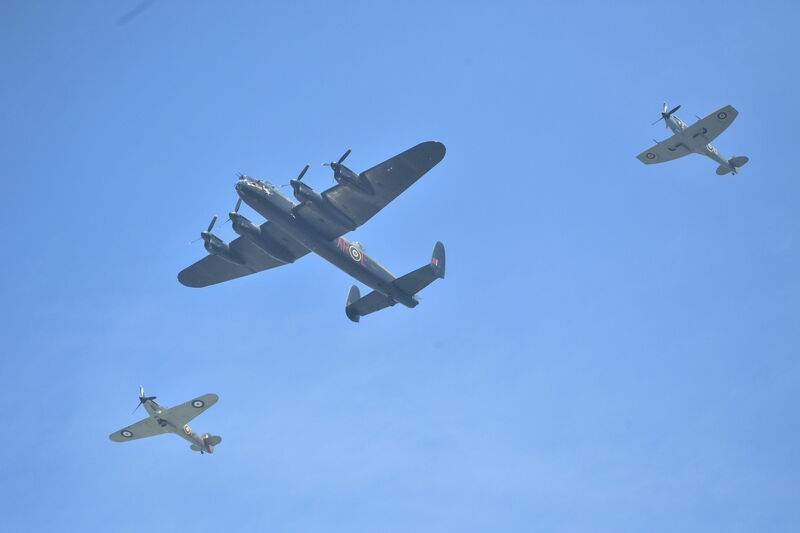 The three sections of the flypast will head into different directions, with the larger, heavier aircraft including the Sentinel and Voyager heading towards Runnymede. The training aircraft will head towards Hendon and the fast jets including the Typhoon and Tornados will pass over Heathrow, Windsor and Maidenhead before going back to their bases. – How has it been planned? The event has been planned using what Wg Cdr Gatland called “fantastic” and “very accurate” software in which speeds, routes and locations are entered and worked out. They have also conducted flights over the planned route to check for obstructions – including new tall buildings and cranes on top of buildings that are being erected.